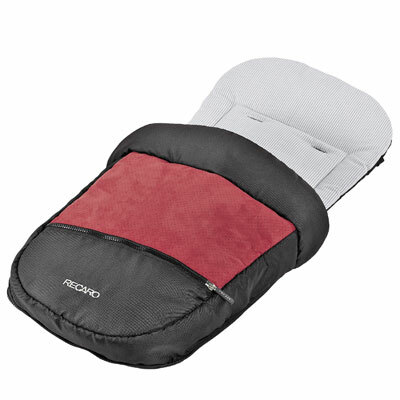 Practical attachment for the infant carrier RECARO Young Profi Plus. 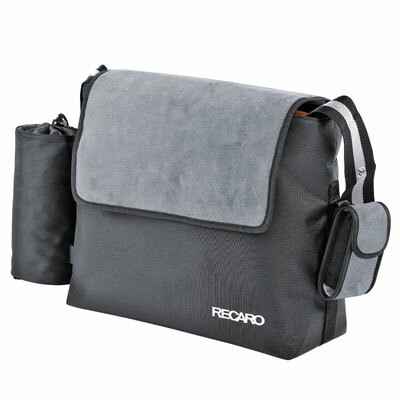 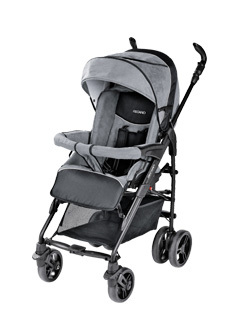 The RECARO Akuna has three possible configurations, from practical removable carry cot, to infant carrier, to classical stroller - for children from birth up to 15 kg, giving it a long useful life. 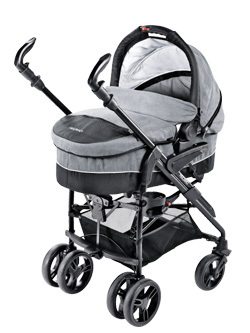 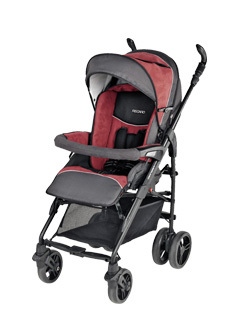 Very light and manoeuvrable sporty design, with ultralight aluminium frame (10.5 kg) and ball-bearing wheels. 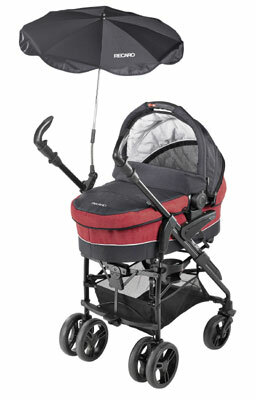 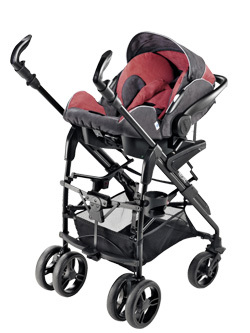 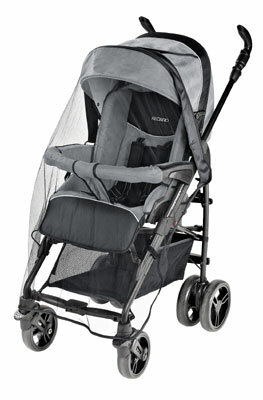 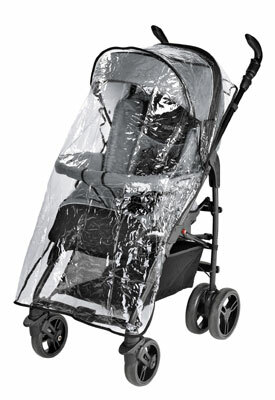 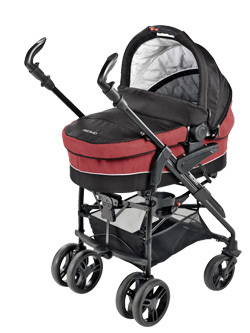 The sports seat can be attached forwards or backwards on the stroller for maximum practicality. 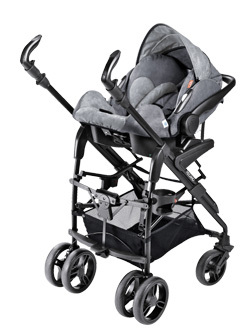 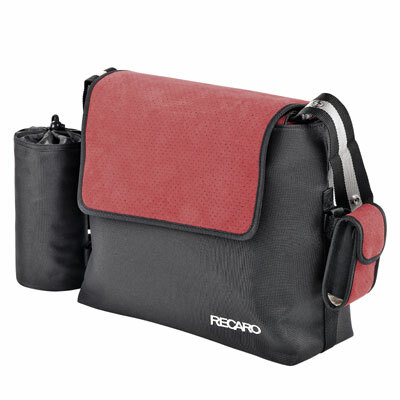 The Akuna has now been discontinued, the alternative is the RECARO Babyzen.